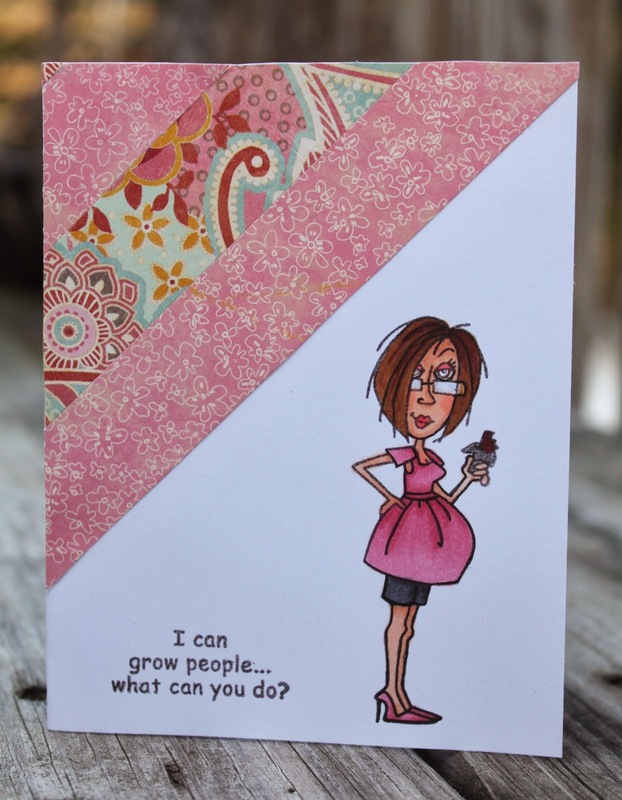 Crafts and Cravings: I can grow people! 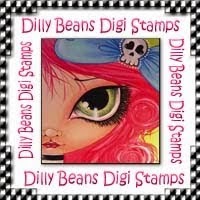 and Dilly Beans Digi Stamps! 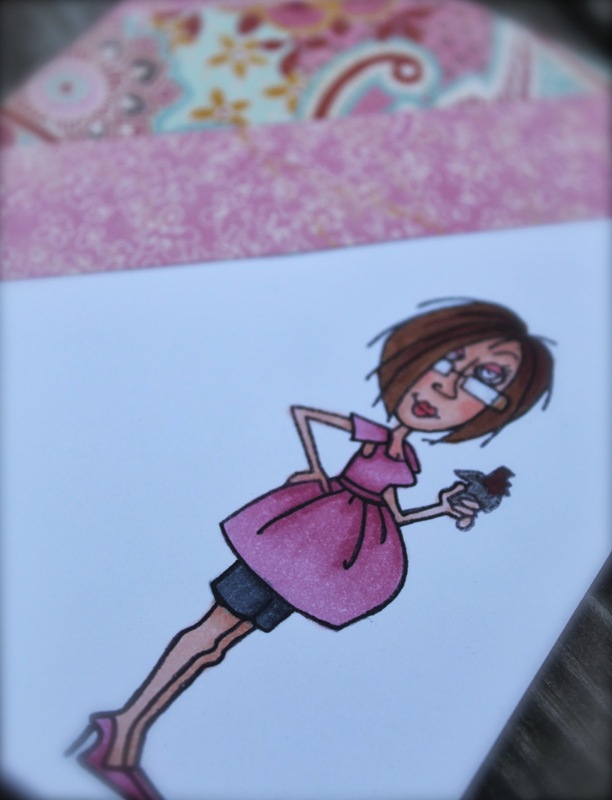 I'm sharing a card that I am using for a baby shower this week. A co-worker is pregnant and we want to throw her a shower before we all head off on summer vacation! 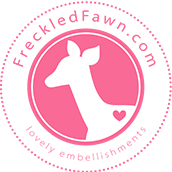 The stamp that I used is called JJ Pregnancy - Back pain from Bugaboo Stamps. The paper is some scraps from K&Company's Wild Raspberry line. Have a great week! Please join in our challenge at Dream Valley!